Groundbreaking buyer persona research study identifies and quantifiably measures how B2B buyers select vendors. Understand how buyers perceive the sales salespeople they meet with and what selling style they prefer. Explore the circumstances that determine which vendor is selected. Learn how different company departments and vertical industries make buying decisions. 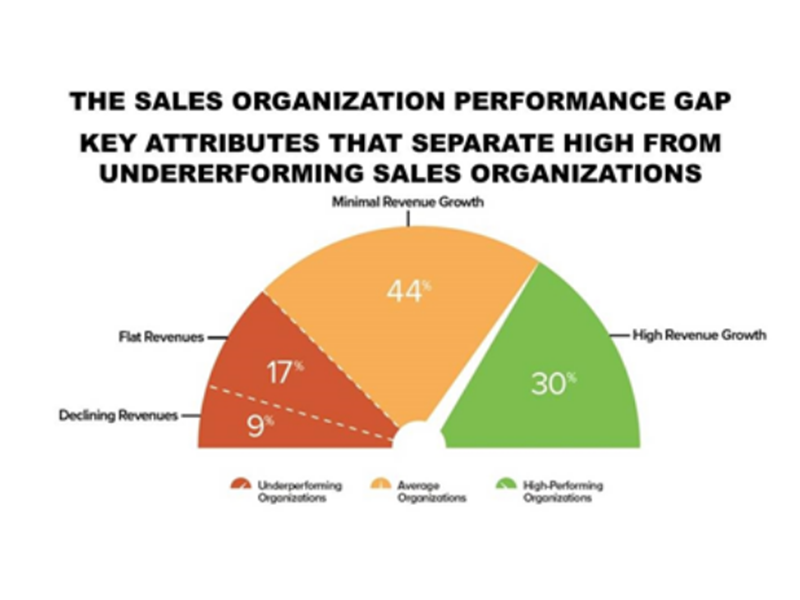 What Separates High-performing Sales Organizations from Average and Underperforming Sales Organizations? 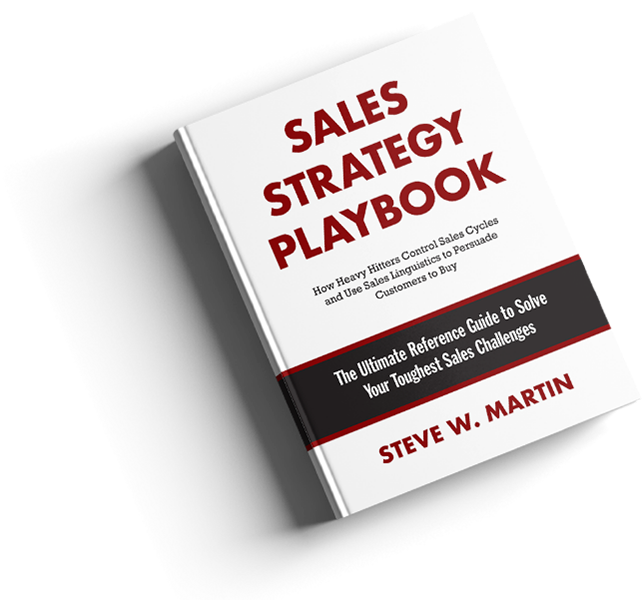 The answer to this question Steve W. Martin conducted extensive research with top-level sales leaders, mid-level sales managers, and salespeople. The resulting research, The Sales Organization Performance Study Report, provides detailed insights on the characteristics of high-performing sales organizations, quota analysis measurements, and key sales performance metrics. Noted sales researcher Steve W. Martin from the University of Southern California Marshall Business School has released the first-of-its-kind sales research on the attributes, attitudes, and actions of top salespeople. Click here to read the first report and take the Sales Persona Test. Take the test and compare yourself to top sales professionals. Groundbreaking B2B buyer persona research reveals customer perceptions of the salespeople they meet with and provides a detailed analysis of the key mistakes salespeople make from their point of view. 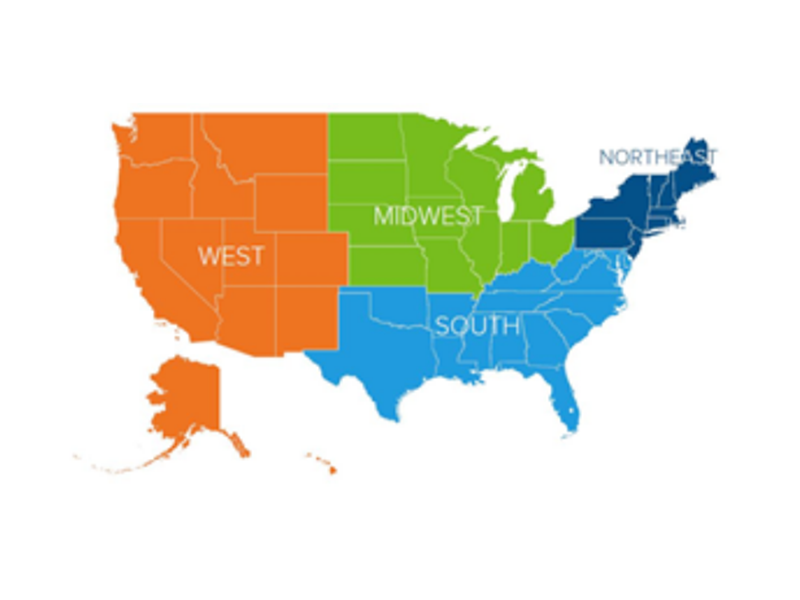 Sales leaders who manage nationwide sales organizations know there is a big difference between selling in New York versus North Carolina, and Kansas versus California. In this research report, we examine the impact geographic location has on the personal attributes, attitudes, and actions that influence the productivity of field salespeople. What is the Truth About the Migration from Field Salespeople to Inside Sales? 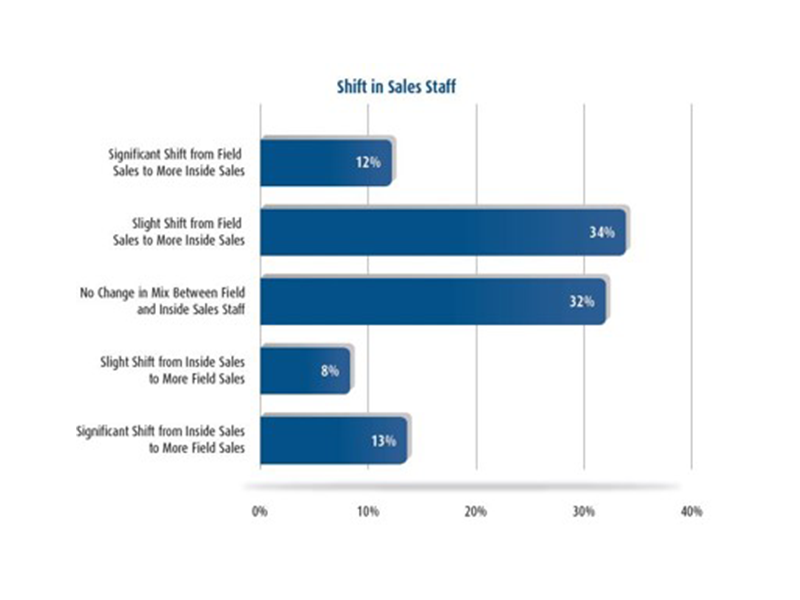 What Strategies are Sales Leaders Employing to Overcome their Top Sales Challenges? 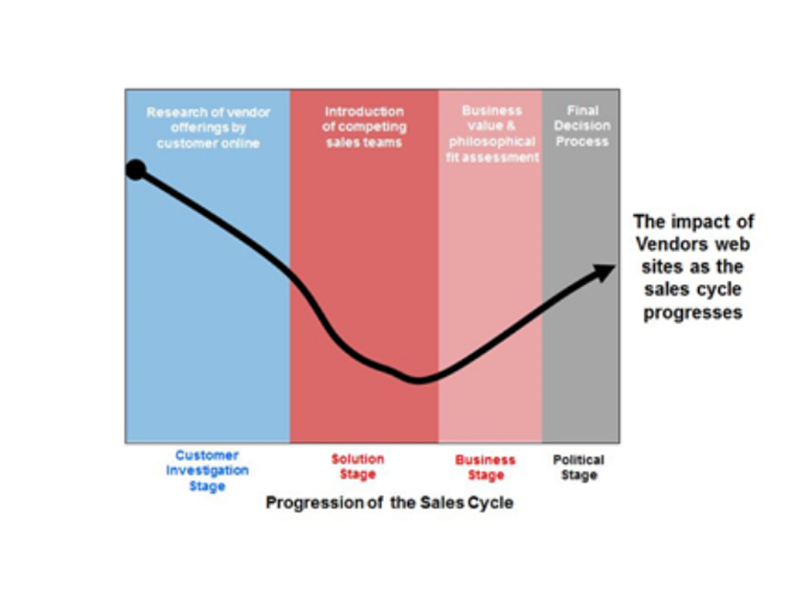 How Does Sales Cycle Complexity Impact the Structure of the Sales Organization? What are the Latest Key Sales Performance Metrics? This landmark study reveals the answers to these key questions. Salespeople and sales leaders alike know that compensation can be a strong motivator, but it usually comes at a high budgetary cost. 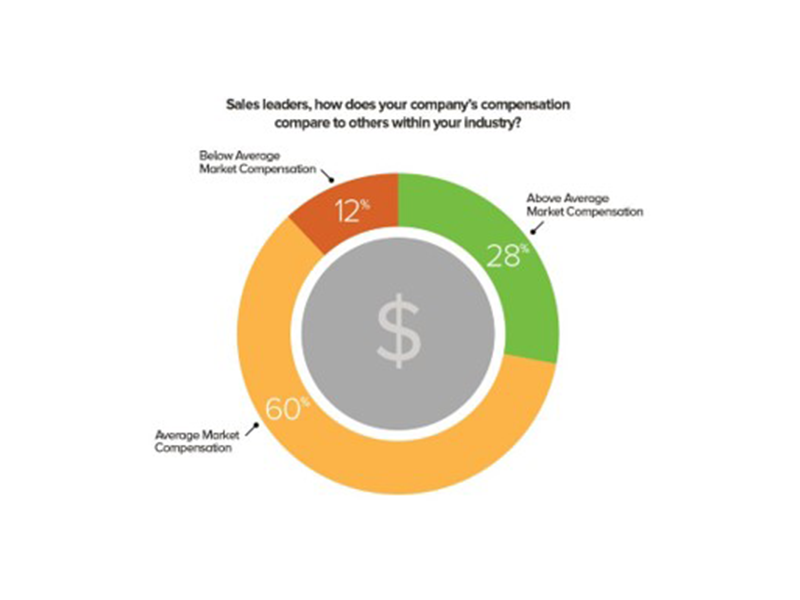 This leads many to ask what the real impact of compensation might be on overall sales professionals’ satisfaction and performance. This study explores the impact of compensation. The most comprehensive study on the impact of gender in the sales profession ever conducted. 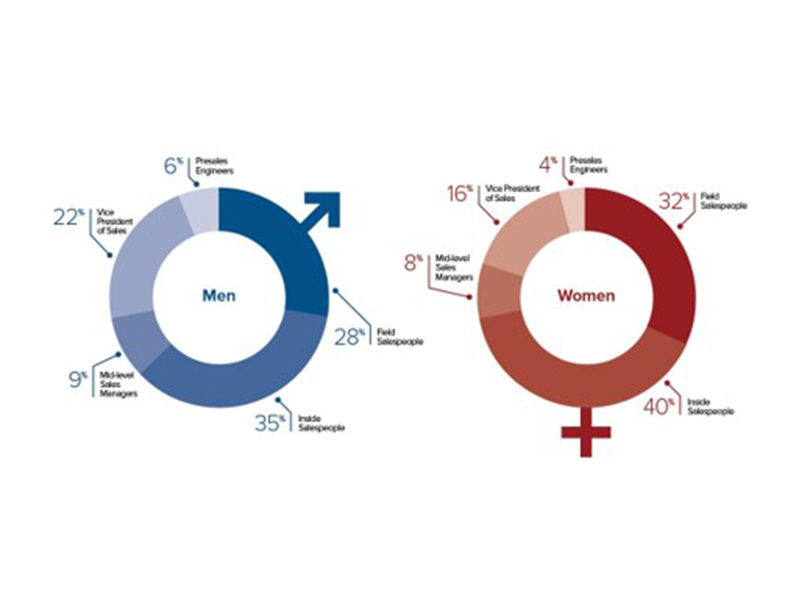 The research provides a fascinating analysis of the similarities and differences between men and women in sales grouped into three subject areas: belief systems, sales strategy, and career orientation. Sales forecasting is a science and an art. 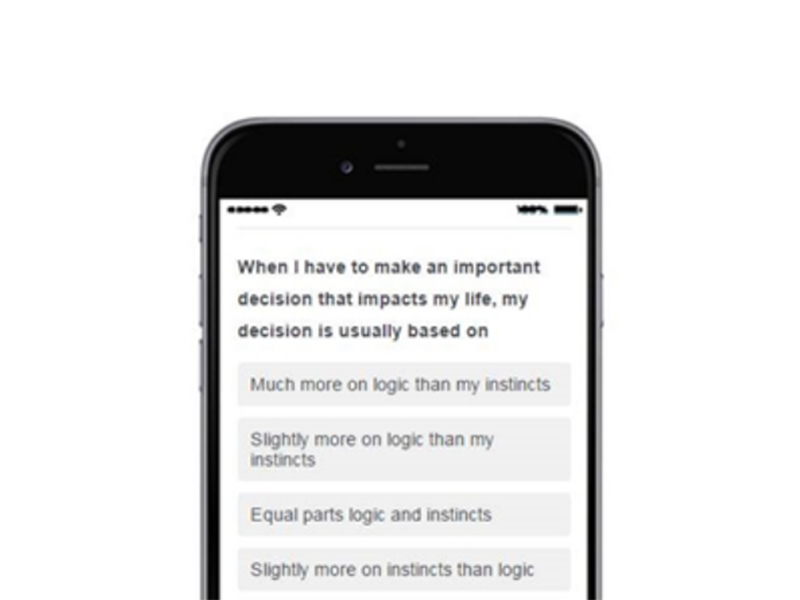 It is the combination of information and metrics, intuition. and best practices. In reality, how accurately do salespeople forecast and what are the attributes of the best forecasters? 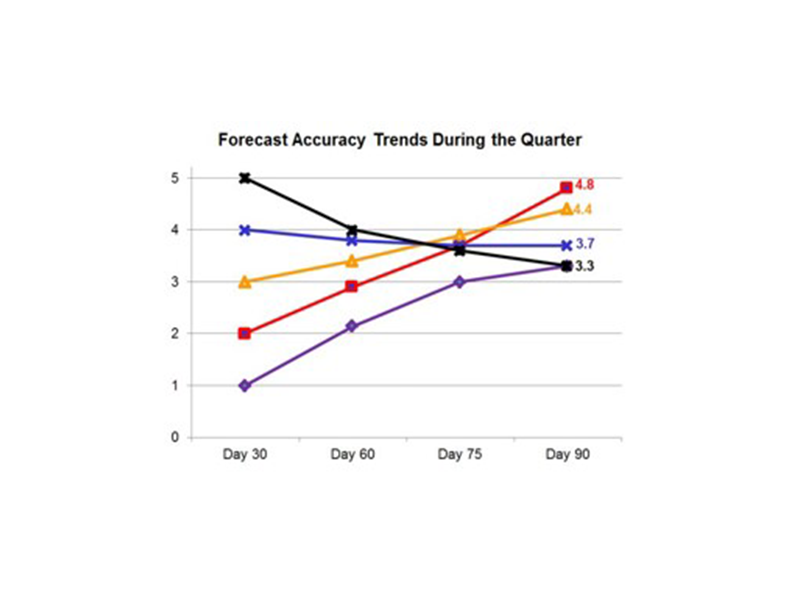 Read this first-of-its-kind research project on forecasting.